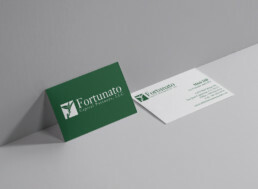 This client, Fortunato Capital, had only one request for their logo. 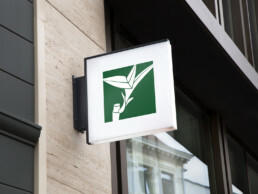 Since it they are a capital management company, they wanted an icon depicting a tradition Chinese money tree. They are a more mature company than many, so using a serif was in order. 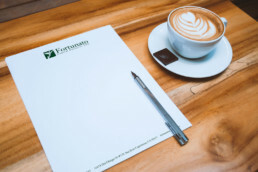 We looked at many color combinations as well, in then choosing an olive green to evoke wisdom and compassion, as well as the obvious financial nod.